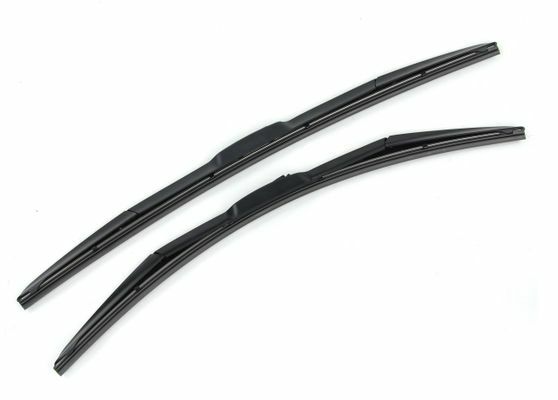 A pair of OEM Factory wiper blades for the 2014-2018 WK2 Grand Cherokee. You can�€™t beat oem wiper blades, they are made to fit the vehicle. I used to buy aftermarket blades now it�€™s oem only. I had ordered by mistake items for a different model, but Just for Jeeps made it a breeze exchanging the items for the right ones. Wiper blades were a perfect OEM replacement. Arrived very fast.